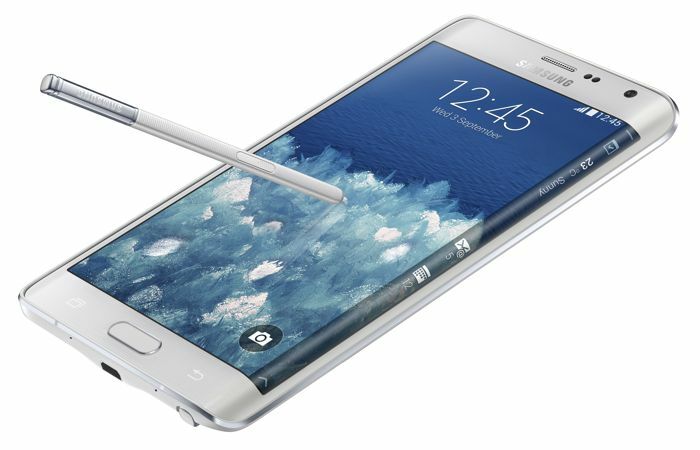 When Samsung launched the Galaxy Note Edge, the company announced it will be launched in limited markets. Recently, Samsung Germany started taking votes to ask the users if they want to see the Galaxy Note Edge hit retail in the region, and it seems the results were much better than they expected. So, the company has decided to bring the Samsung Galaxy Note Edge to Germany and will hit the retail stores from January next year. For those users who are interested in the handset, Samsung is selling the premium edition of the handset at its online store in Germany, which will sell for a whopping 899 Euros. You must be wondering about the difference, well, it’s the same Samsung Galaxy Note Edge, but with several goodies coming with it. The Premium Edition will also include a Flip Wallet, display cleaner, tips & tricks brochure, 64GB EVO series microSD card with adapter and three years of warranty. Furthermore, 20 lucky buyers from the first 500 buyers will get a chance to visit the company’s headquarters in Schwalbach. The Premium Edition will be available in for a limited time period. Customers can get the premium edition until December 31st, or until the supplies last. Anyone planning to pick up the premium edition of the handset in Germany?